This charming end table features a two tone finish and simple tapered legs for a charming country look. One drawer and one shelf provide storage and display space for living room essentials, giving you perfect function and cute farmhouse style. The Barnwell 18" End Table with Drawer by Winners Only at Sheely's Furniture & Appliance in the Ohio, Youngstown, Cleveland, Pittsburgh, Pennsylvania area. Product availability may vary. Contact us for the most current availability on this product. The Barnwell collection is a great option if you are looking for Relaxed Vintage Casual furniture in the Ohio, Youngstown, Cleveland, Pittsburgh, Pennsylvania area. 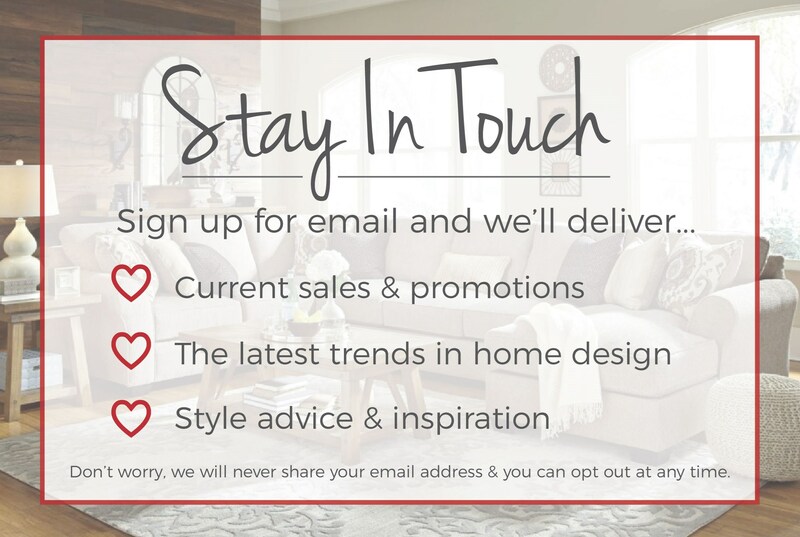 Browse other items in the Barnwell collection from Sheely's Furniture & Appliance in the Ohio, Youngstown, Cleveland, Pittsburgh, Pennsylvania area.